We will be closed for the Easter Holidays on Good Friday, Saturday 20th and Monday 22nd April. 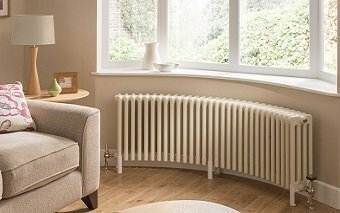 Use our traditional column radiator builders to specify the height, width, depth & colour of your straight or curved column radiator to fit your bay window or curved wall. Once your online purchase is complete, simply provide us with a template of your bay window area. 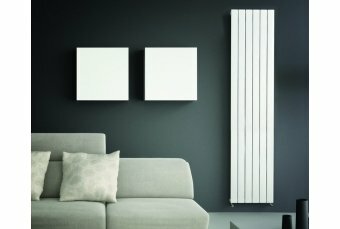 We will then aim to deliver your bespoke radiator within 2-3 weeks. 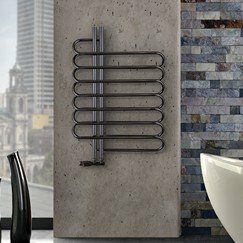 The Stylish Radiators showroom holds one of the largest displays of designer radiators and heated towel warmers in the UK. 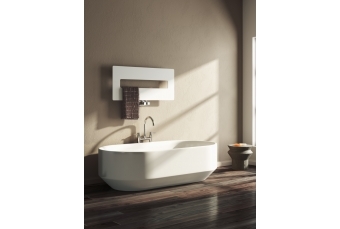 Offering 150+ displays from a wide variety of designer radiator brands. We have built an excellent reputation over 15 years of supplying quality heating products and offering a second to none service. 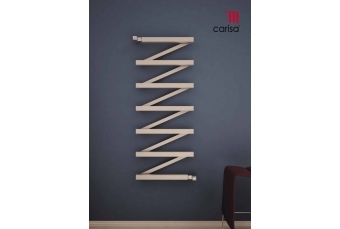 Working closely with our suppliers and radiator manufacturers such as Quinn Barlo Radiators (QRL), The Radiator Company, MHS Radiators, Irsap, Vogue UK, DQ Heating, Bisque, Zehnder, Enix, Hotech, Carisa and K8, we ensure that purchasing from Stylish Radiators is a smooth and easy process. We always endeavour to exceed our customers expectations. 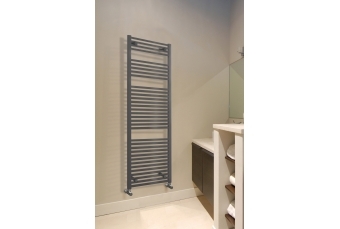 Stylish Radiators Ltd supply and display the widest range of designer radiators & heated towel Rails throughout the UK. 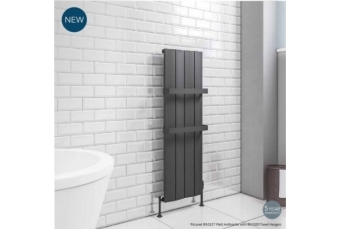 Our showroom has the largest selection of efficient designer radiators, towel warmers, radiator valves & accessories in the UK. 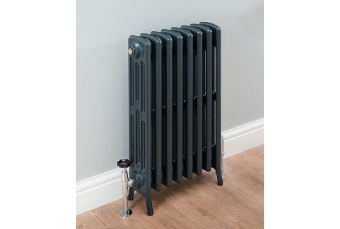 Stylish Radiators are a friendly, family run business enjoying our 15th year of trading. 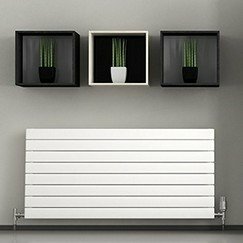 Commitment to customer service is priority and one of the main reasons we remain at the forefront of the designer radiator retail industry. 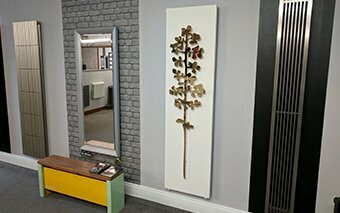 Located in Sutton Coldfield, Birmingham our showroom is easily accessible and houses one of the largest designer radiator & towel warmer displays in the country, offering products from a wide variety of designer radiator makes and brands including Bisque, Vogue Uk, Aestus, Hotech, Reina and many more. We are able to easily distribute products throughout the UK and beyond, using our own transport & localised couriers. We offer a no hassle, nationwide delivery service. We have built an excellent reputation over the years for supplying quality products and offering a second to none service. 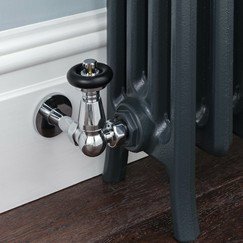 Working closely with suppliers and radiator manufacturers we ensure that purchasing from Stylish Radiators is a smooth and easy process. We always endevour to exceed our customers expectations. 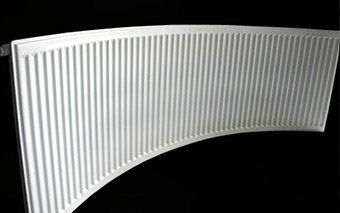 We specialise in the specification & supply of both curved column radiators and compact panel radiators. 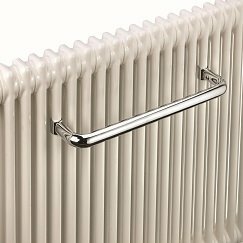 Our extensive range of designer radiators and heated towel rails come with manufacturers warranties of up to 25 years. ​Our pro-active sales team offer help & support to retail & trade customers alike. We also work closely with many architects & interior designers on projects large & small.